The third ITMA Asia + CITME was successfully held at Shanghai New International Expo Center from June 12th to 16th, 2012. 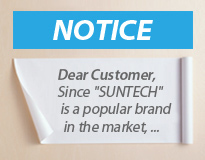 Our machines appealed to thousands of customers from all over the world. We have successfully sold the Fabric Cutting Machine & Knitted Fabric Inspection Machine at the show.